Fans of The Force, good news !! 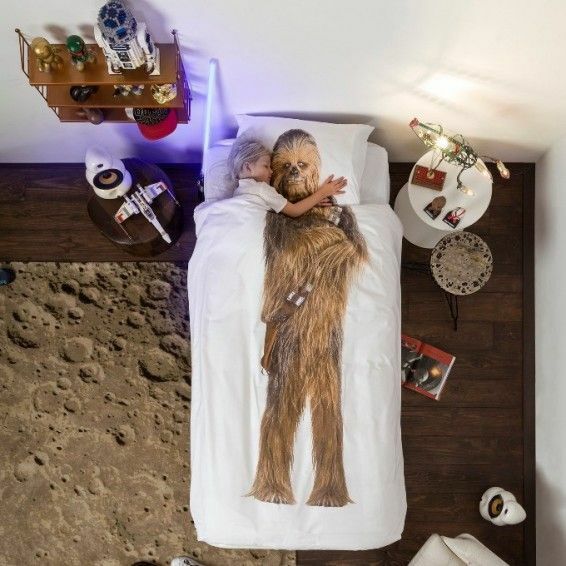 The Star Wars bed linen, which Snurk bedding developed exclusively for Lucas Film and an American retailer last year, may also be temporarily sold in the Netherlands and Belgium. 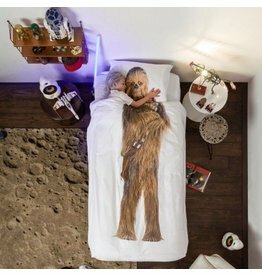 View Snurk duvet cover Chewbacca. 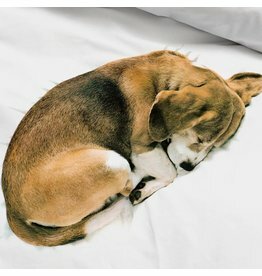 A real limited edition duvet cover for a limited time! 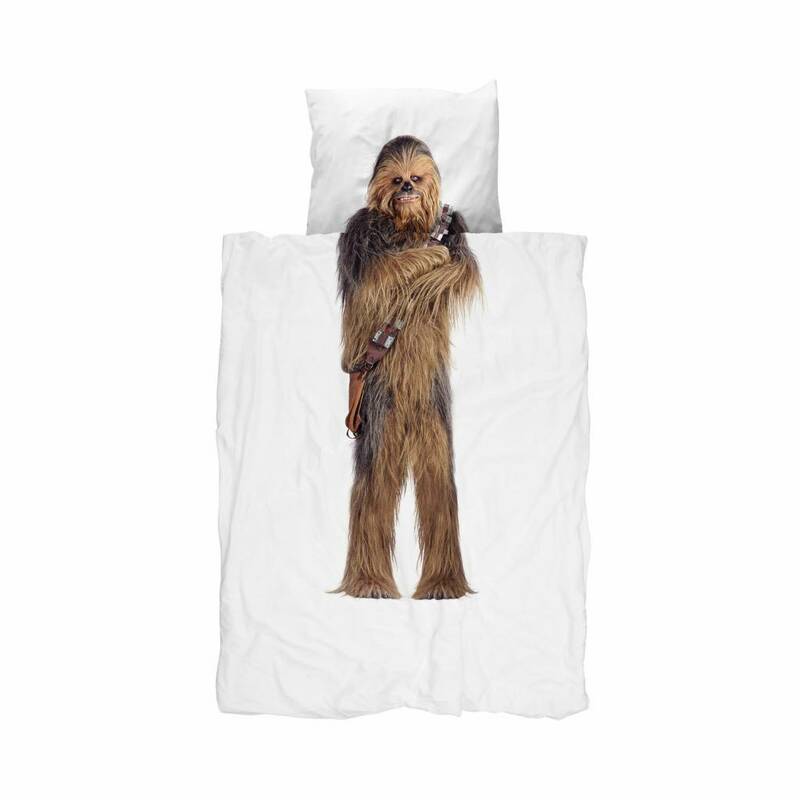 Can you already choose between Darth Vader and Chewbacca, which Snurk duvet cover is it going to be? Whichever side of the Force you choose, may the Force be with you! 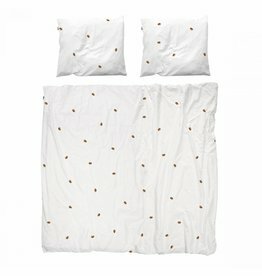 Snoring bedding made from 100% soft percale cotton. 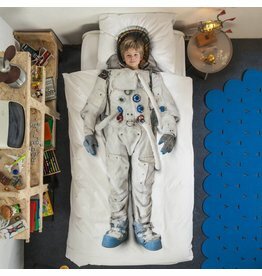 Total length Snurk duvet cover including insert is 240 cm. 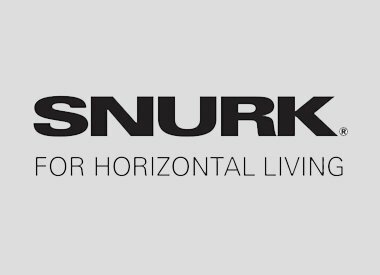 Wash at 30 or 40 degrees, the Snurk duvet cover can be put in the dryer.